Home to an abundance of marine life, Tioman Island has become synonymous with world-class diving and snorkelling activities. The waters surrounding Berjaya Tioman Resort are crystal clear and full of coral reefs. From land, golf enthusiasts will enjoy a unique golfing experience with a breathtaking view overlooking the Renggis Island. 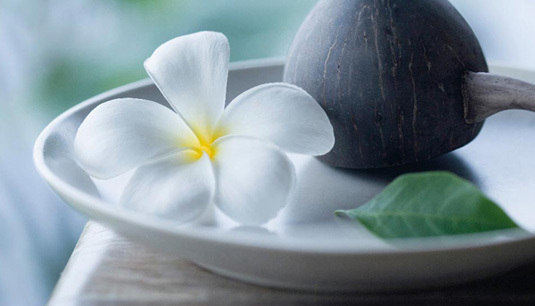 Pamper yourself or your loved ones with a nature-inspired spa session. 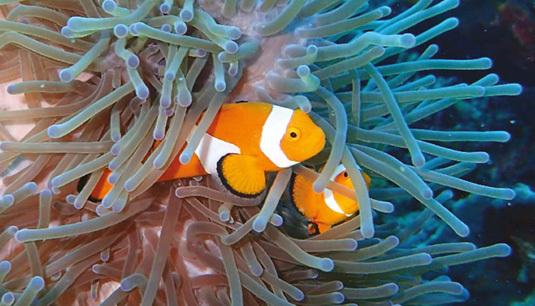 Explore the underwater landscapes in one of the most pristine dive destinations in Malaysia. 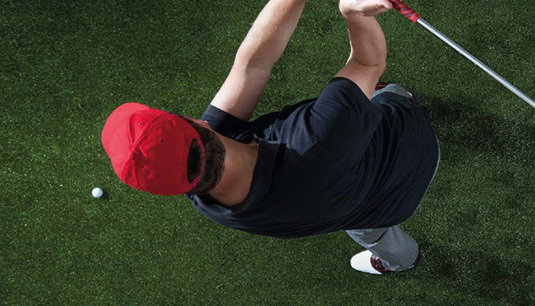 Raise your clubs, take your aim, swing into action, and bring home a hole-in-one.